Pioneer has sneakily debuted a brand new media player for DJs – the XDJ-1000 – that takes the CD out of the CDJ. 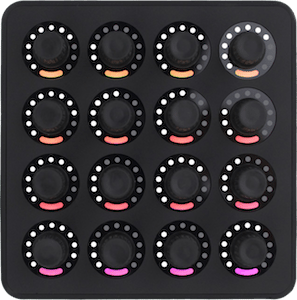 Instead, it’s purely designed for Rekordbox, USB drive, and HID control purposes – finally bringing to the masses a relatively affordable solution for digital playback in a professional CDJ-style design. 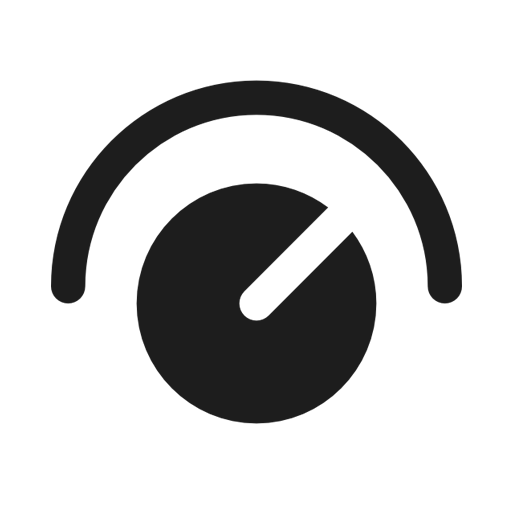 The unit has the exact same form factor as the CDJ-2000 Nexus units – same dimensions and control layout – although keen-eyed CDJ users will note the lack of cuepoint buttons, touch strip for searching, etc. Instead, the XDJ-1000 has a 7 inch touchscreen – which allows control for setting loops, beat sync, cuing, slip mode, and a new function, Beat Jump / Loop Move (a basic function that Traktor has held alone in the digital DJ world. 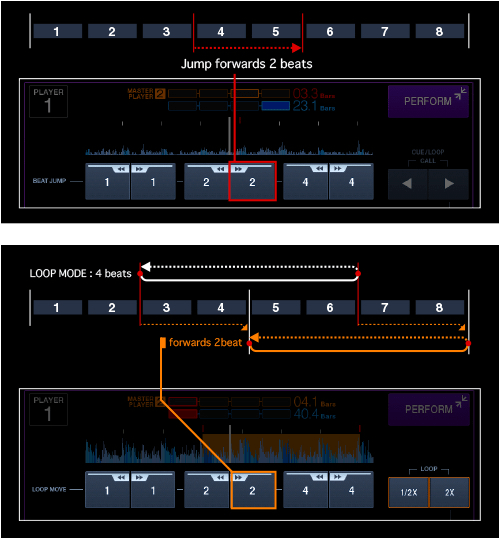 Jump beats and move loops – just like on Traktor! There’s also now a QWERTY-style keyboard for searching through your tracks- way easier than just rummaging around folders. Also of interest is a new automatic import of player settings (things like Quantize and Master Tempo) from whatever you have them set at in Rekordbox – and a color-coding for playlists that actually corresponds to an LED that lights up around the USB stick plugged in. Pioneer’s website lists the suggested retail price as being $999 – which implies we might see even lower prices as the minimum advertised price. We’ve reached out to Pioneer to find out if this is an expected street price, but no answer yet. 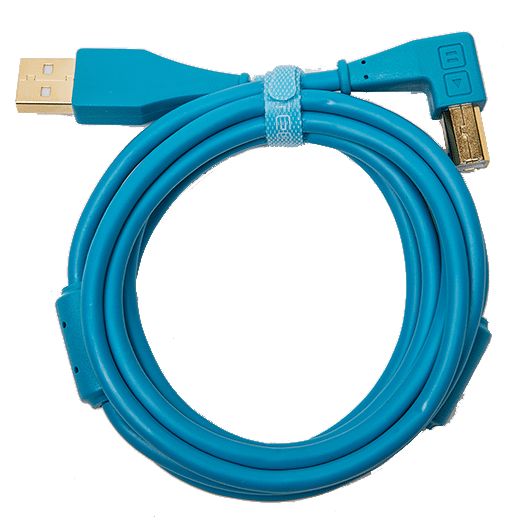 This is confirmed to be the STREET price – which is what retailers will be selling it for. Anyone who’s ever moved a CDJ-2000 before knows that they’re around 10 pounds (4.7 kg) – pretty heavy for a piece of DJ equipment. Removing the CD drive (the only moving parts on the player) would seem to reduce the need for at least a few of those pounds. The XDJ-1000’s weight is down a bit to 7.27 pounds (3.3kg) – enough to still keep the unit stable when James Zabiela or DJ EZ inevitably get their frenetic mix sessions on these XDJs, but slightly more portable. The rear of the player – all fairly standard fare for Pioneer. 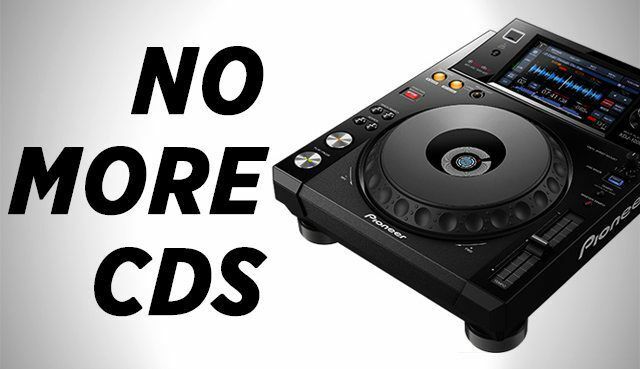 This makes it pretty clear that Pioneer isn’t stopping here – and we’ll see other versions of this CD-free XDJ line in the coming months. Will we go up to a higher-featured XDJ-2000, or perhaps we’ll drop down into serious budget territory and make feature-slimmed XDJ-400s that are easy for any DJ to add too their setup? 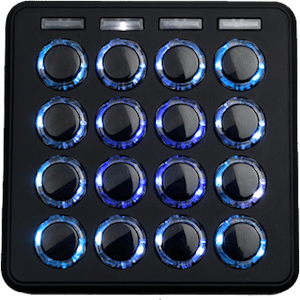 With Native Instruments very focused on selling their own screen-laden Kontrol S8, it wouldn’t be a surprise if there’s some feet-dragging on both sides to get Traktor HID integration. 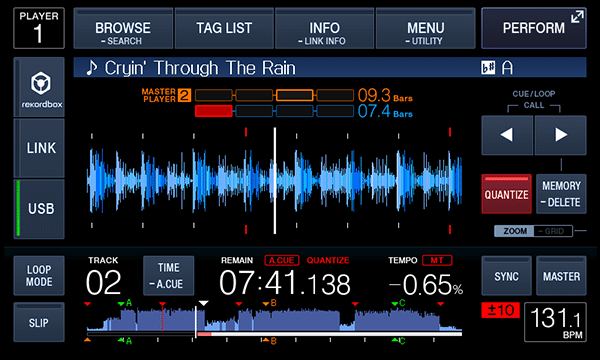 Read more about the XDJ-1000 on Pioneer’s site here. 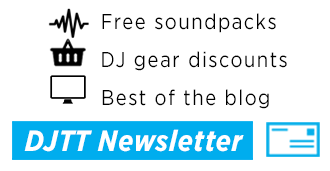 What All-In-One Pioneer DJ Controller Is Right For You?